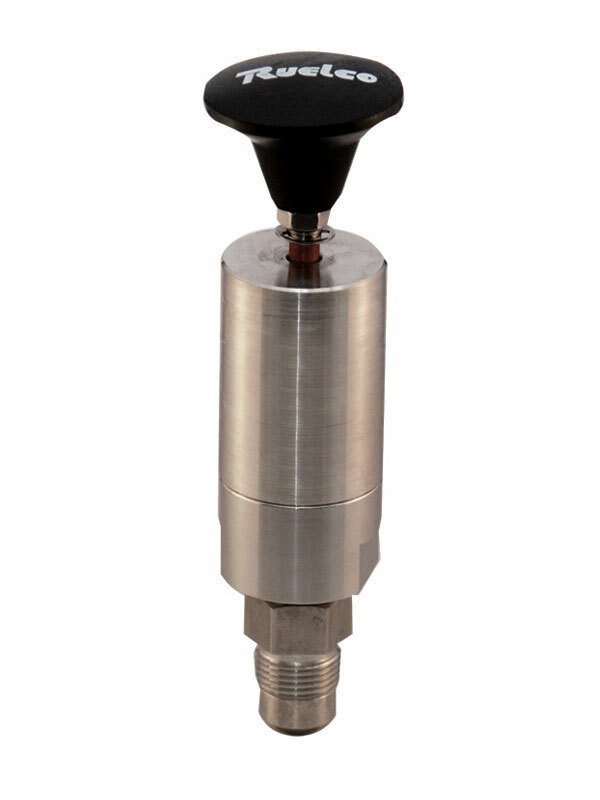 The Ruelco high pressure sand probe relay utilizes a thin wall steel probe installed directly in the flowline to detect and indicate that excessive erosion or corrosion has occurred. It is installed directly into a 15,000 PSI flowline using the 1″ medium pressure connection. 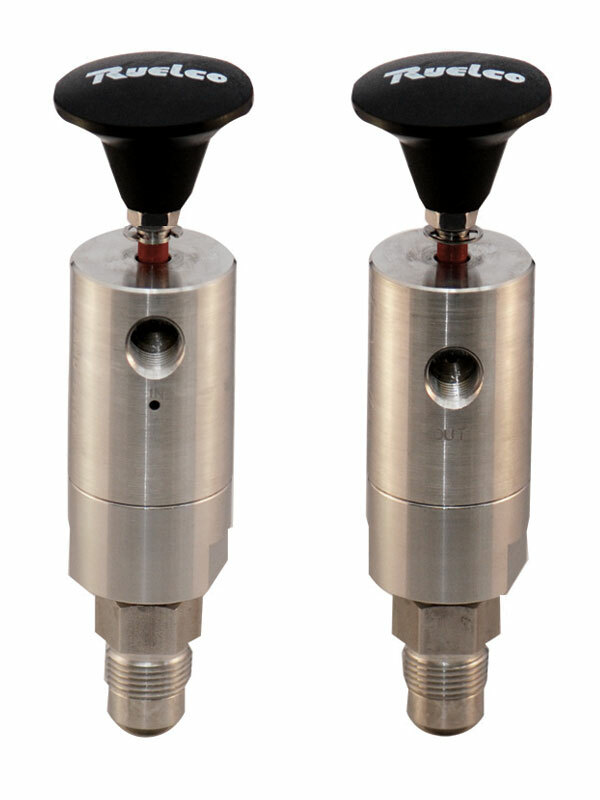 The relay utilizes a reliable 3-way valve that will bleed off an instrumentation signal and provide visual indication that the probe has lost pressure integrity. 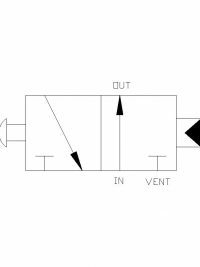 This alerts field personnel that inspection of the flowline and possible repair may be required.